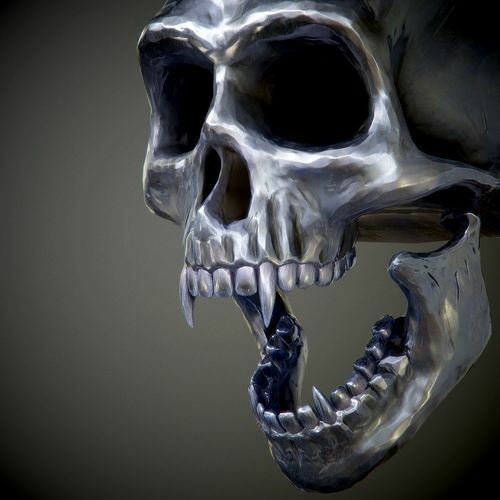 Realistic Steel skull with fangs. Game Ready model with excellent detail. Also included scene with tuned VrayMat. It will work for the build(s) I have intended.